At about 3:50 a.m. EDT (2350 on April 19 GMT) Spaceweather.com reported that an “interplanetary shock wave” hit Earth’s magnetic field, quadrupling the intensity of the flow of particles streaming from the sun toward Earth. This massive burst of solar wind was so dense it completely penetrated Earth’s magnetic field. “The radiation dose rates from measurements obtained over the last four years exceeded trends from previous solar cycles by at least 30 percent, showing that the radiation environment is getting far more intense,” explained Nathan Schwadron, professor of physics at the University of New Hampshire. While the core of the planet is said to create the initial magnetic field, this second new shield just discovered days before the solar burst is said to be produced by our ocean’s tides. This field also affects the alignment of particles embedded within the Earth’s crust. Normally a solitary species, days before the solar burst 1,400 Basking Sharks were seen swarming along the northeastern US. 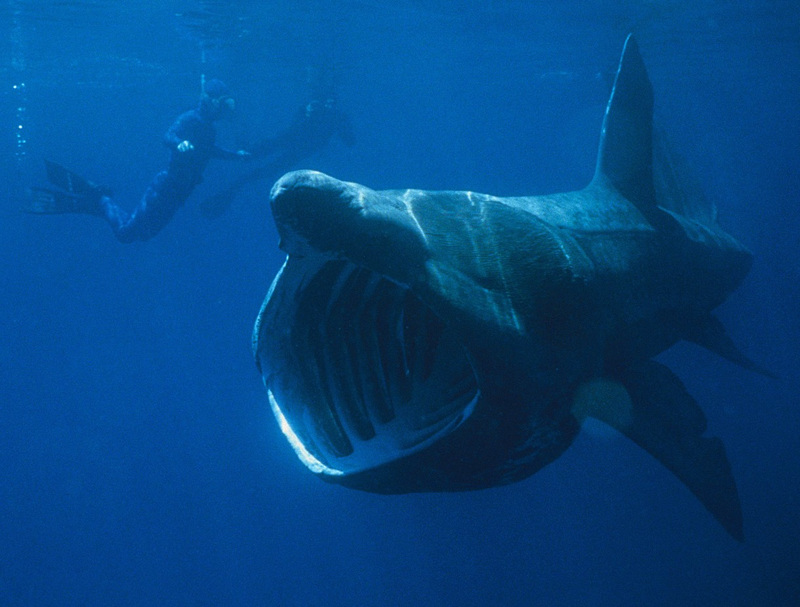 Out of 10,000 documented sightings of basking sharks, 99 percent were of groups of seven or less. Sharks respond to magnetic fields and react to changes. Though it is unclear how these animals navigate, Dr. Hays and co-author Dr. Sabrina Fossette of the Swansea Lab for Animal Movement in the UK say it’s possible that the animals detect current shear across their body surface, or they may indirectly assess the direction of drift using other cues, such as the Earth’s magnetic field or infrasound. This DNA structure, known as intercalated motif (i-motif) was first discovered by researchers in the 1990s, but up until now had only ever been witnessed in vitro, not in living cells. The i-motifs tend to appear in what is known as ‘promoter’ regions – areas of DNA that control whether genes are switched on or off – and in telomeres, genetic markers associated with aging. Related: Twin Study by NASA: a ground-breaking study comparing what happened to astronaut Scott Kelly, in space, to his identical twin brother, Mark, who remained on Earth (spoiler alert: twin that went to space now looks younger). Recent scientific studies involving DNA, water, the environment and magnetic fields, lend support to the hypothesis that magnetic fields can carry biologically relevant information. The authors of a 2011 study conducted by Nobel laureate Luc Montagnier et al., say DNA in their experiments teleported itself to distant cells through electromagnetic signals. Furthermore, they indicated that this information could instruct the re-creation of DNA when the basic constituents of DNA are present and coupled with extremely low electromagnetic frequency fields.